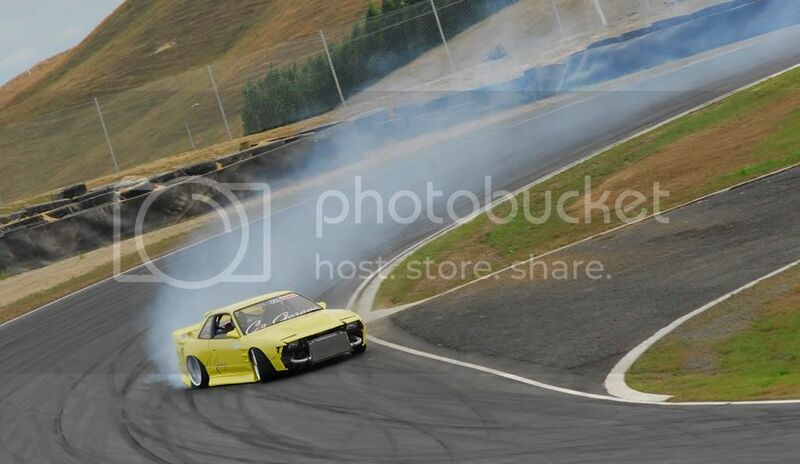 On Saterday we headed down to an evening session at the recently completed Hampton Downs racetrack. 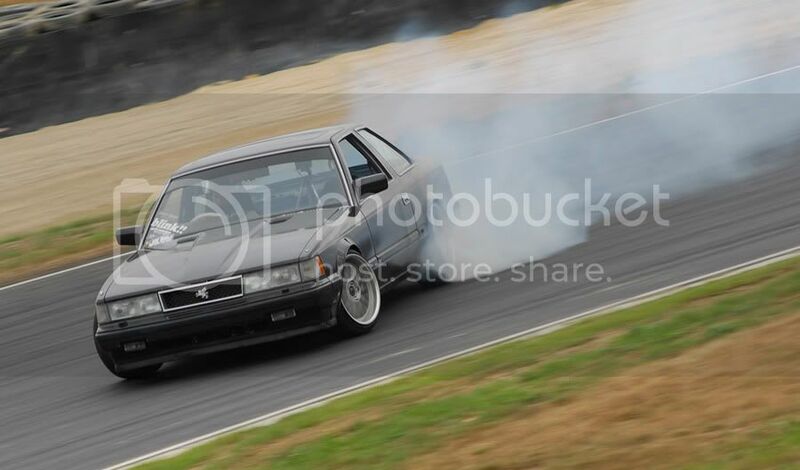 Awesome track, and its only around an hour away from our place, sick. 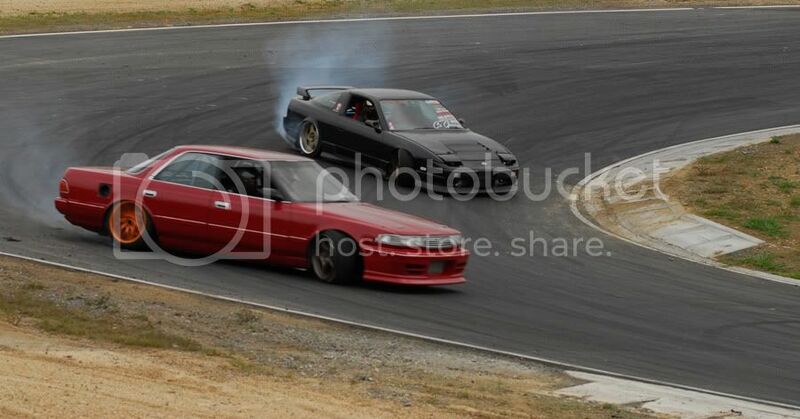 Once again Adams car went perfect, mine not so much. I managed to snap an axle, kill another rear gaurd, and blow 3rd. Oh well, we are almost there with getting everything on the car where we want it to be. 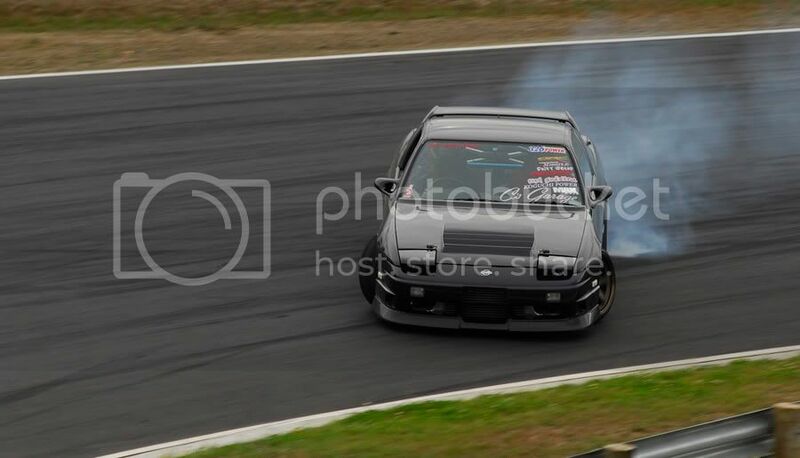 Waz's car with its new 1jz and paint looking heaps sick. 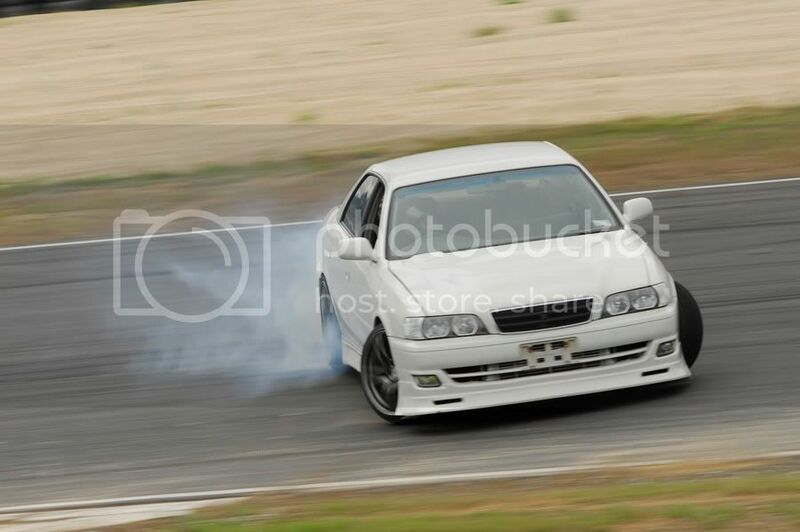 Mels new JZX100 and new model 5's. Mark and Hugo. 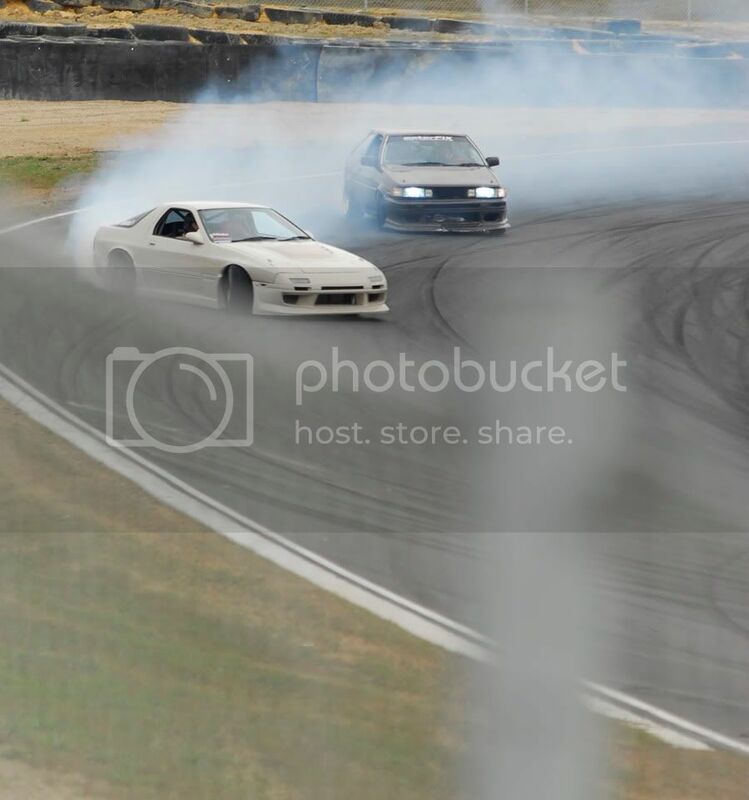 Michael and his soarer. Thanks to Chris and Kayle for the photos, check their blogs for more. 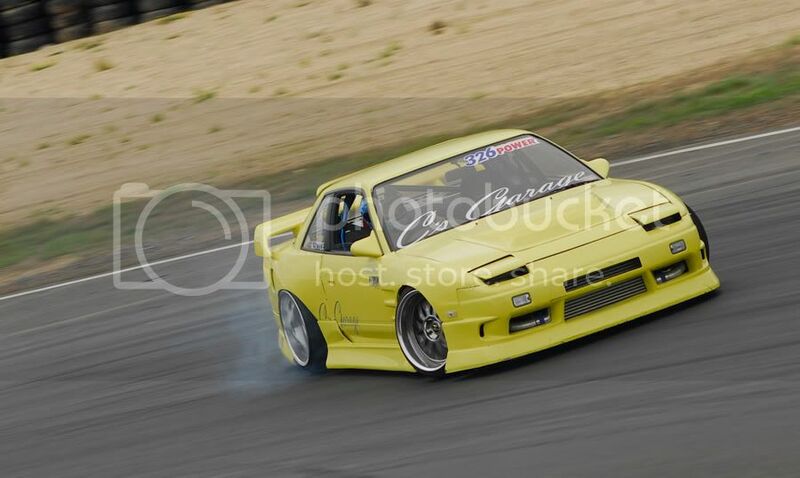 Oh, and my whole rb20 setup is for sale, so if any of you NZ guys want any parts off it let me know.